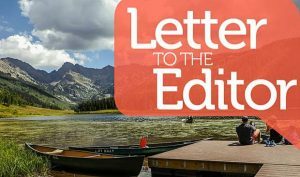 This is in response to the letter from Jennifer Suttmeier of Cranbury, N.J., and Beaver Creek. 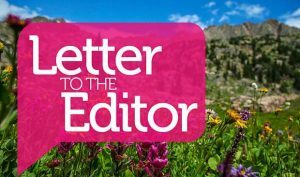 She notes that they chose Beaver Creek for its European alpine village setting and its luxurious dining and shopping, and that the proposed alpine coaster would be tacky. Then she proceeds to suggest that it would be better suited in Vail. 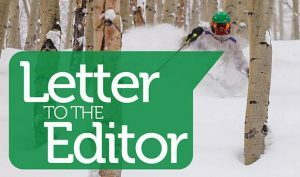 I don’t object to her thinking it is tacky, but why does she believe it is better suited to Vail? Vail was here before Beaver Creek. Vail, too, has a European alpine village feeling with excellent restaurants and shopping. 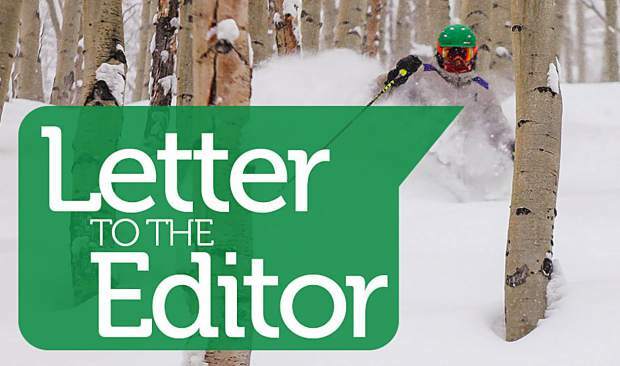 How arrogant to suggest that Vail deserves tacky!